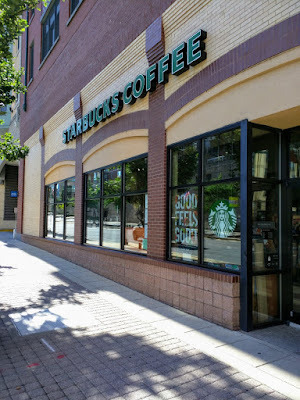 The Starbucks at Rockville Town Square is going to get a renovation. Starbucks will operate a "temporary cafe" during the renovations, which will include extensive kitchen and plumbing upgrades. Permits have been issued by the City of Rockville for the work.